Robust regional and international laws and agreements are in place to ensure environmental protection, but they cannot be effective unless individual states ratify them and establish the institutional systems required for their implementation. This dynamic is examined through a trend analysis of national laws that establish and govern environmental protection measures in eight ape range states—Cambodia, Cameroon, the Democratic Republic of Congo, Gabon, Indonesia, Liberia, Malaysia, and Myanmar—all of which have attracted significant agribusiness activity. 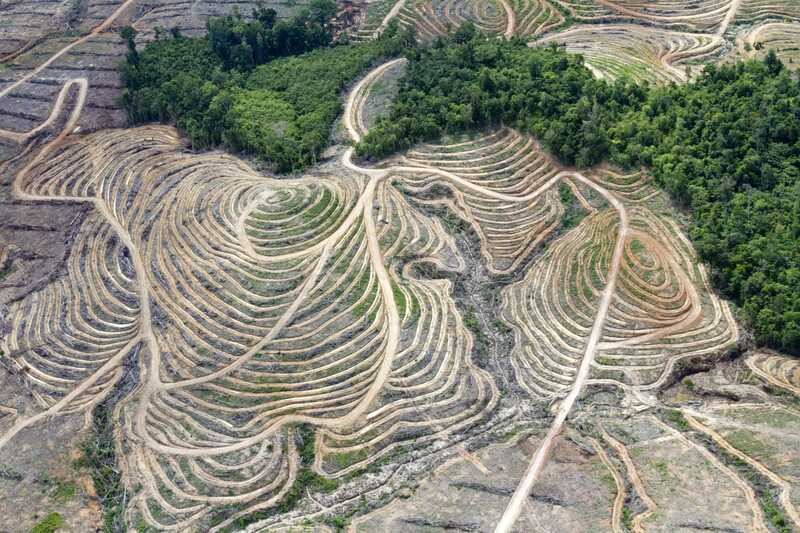 The review identifies gaps between national law and practice, as well as reasons why states allow the conversion of ape habitat into industrial plantations. Concession allocation processes that lack transparency and accountability are often at the root of environmental degradation and habitat destruction—especially if government authorities have extensive discretion in decisions regarding the conversion of forests for industrial agricultural purposes. Such processes pose a formidable challenge to conservationists, particularly in countries that are characterized by inadequate legal frameworks, limited institutional capacity, centralized government control, weak local land rights, and widespread corruption. Nevertheless, conservation groups in Sumatra successfully used legal mechanisms to block agribusiness companies from encroaching into the Tripa peat swamp forests, thereby preventing the destruction of ape habitat. The analysis reveals a pressing need to give teeth to environmental legislation so that it may underpin ape conservation in the face of agricultural expansion. Achieving that goal requires the development of effective regulatory and enforcement strategies as well as of mechanisms to ensure transparency, public scrutiny, and accountability.